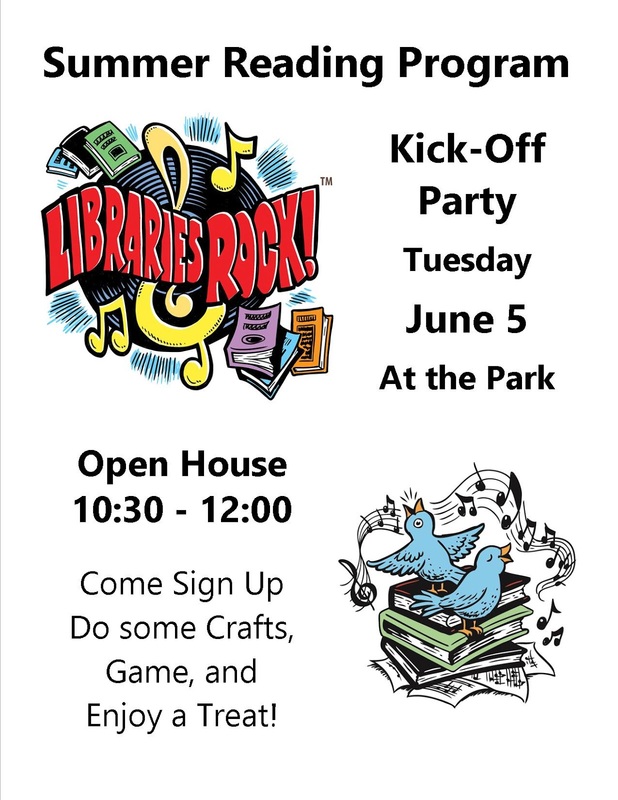 Come have some fun at our summer reading kickoff open house party! 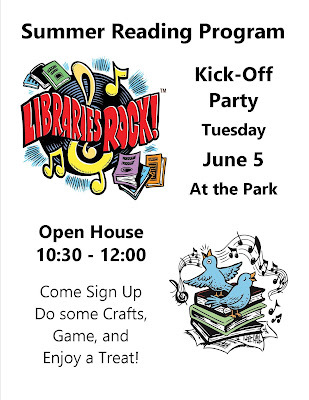 Tuesday June 5th from 10:30 to 12:00. Come have fun at activity stations and enjoy a treat. Summer Reading is a fun way to enjoy reading.